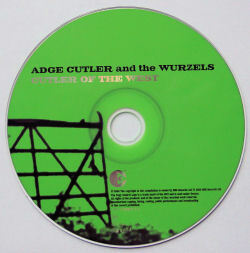 The first of Adge Cutler & The Wurzels' original albums to be given a long-awaited CD reissue - the track listing is the same as the original 1968 album. This re-issue was also released on cassette format. Band line-up: Adge Cutler (vocals), Reg Quantrill (banjo and guitar), Tommy Banner (accordion and piano) and Henry Davis (tuba, bass and violin). 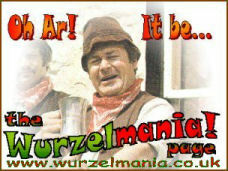 Thee's Got'n Where Thee Cassn't Back'n Hassn't? 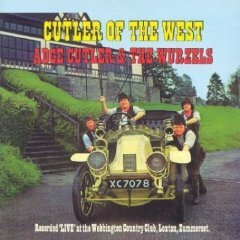 * these tracks were not by Adge Cutler & The Wurzels, but were played as the lads came on and off stage by the Webbington house band.